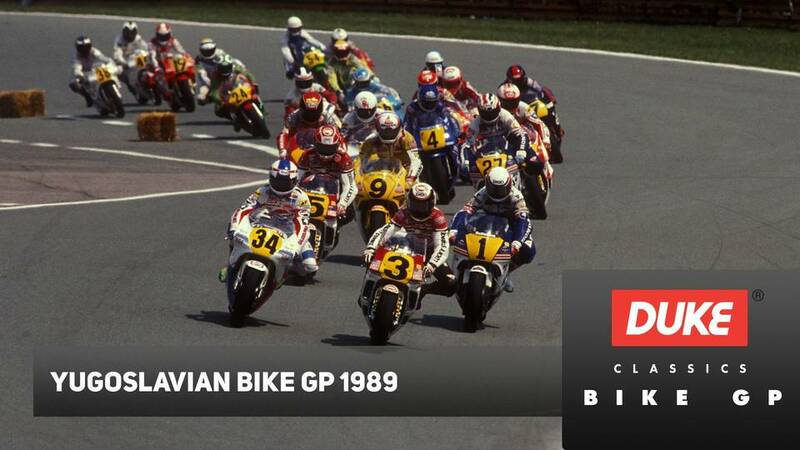 Almost a quarter-of-a-million spectators packed into the Brno circuit to see a sizzling Grand Prix. 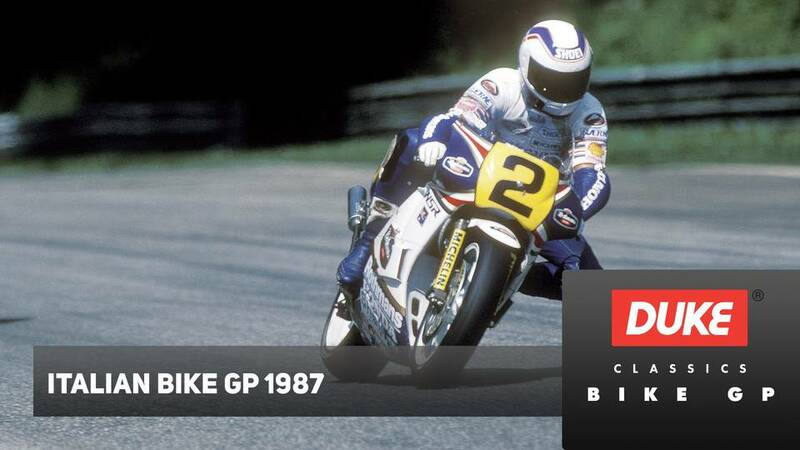 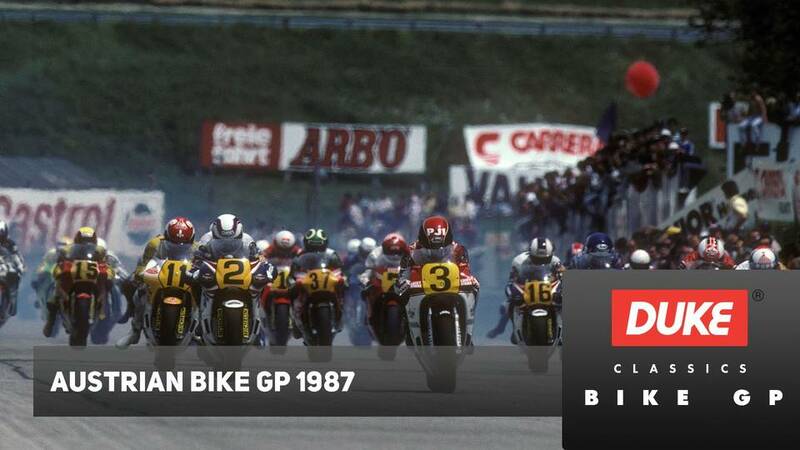 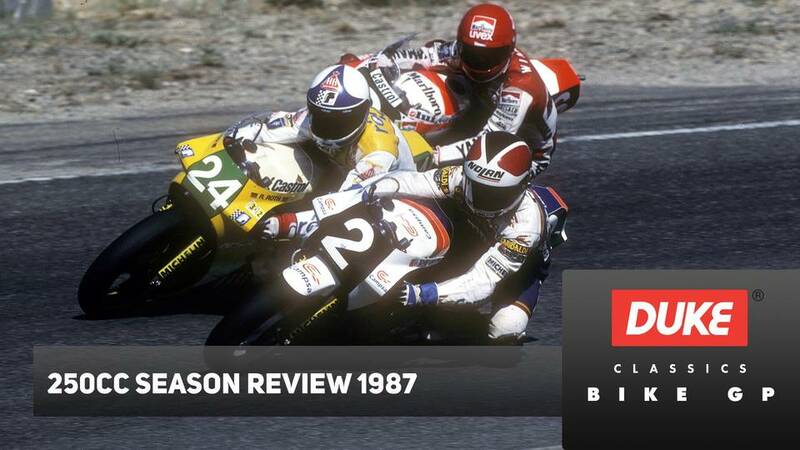 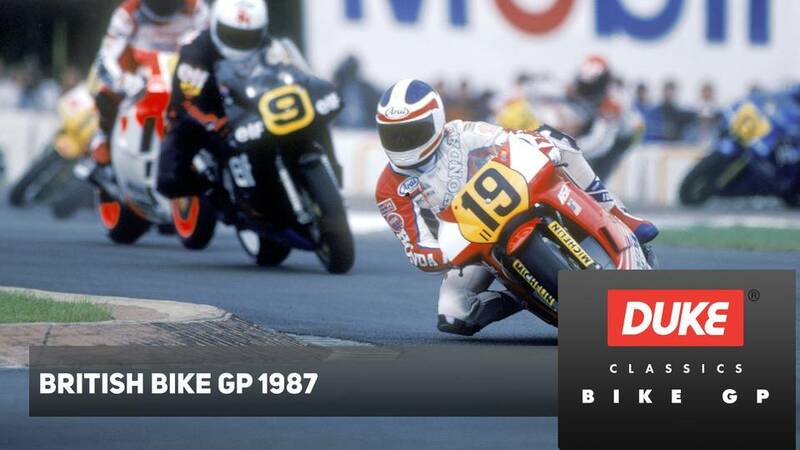 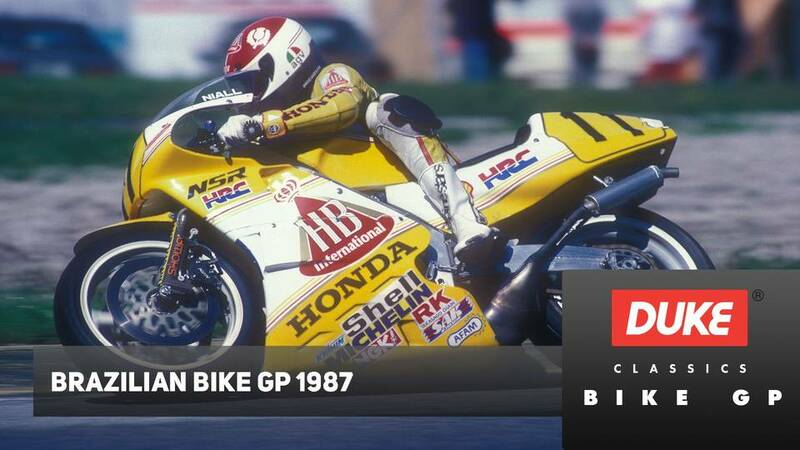 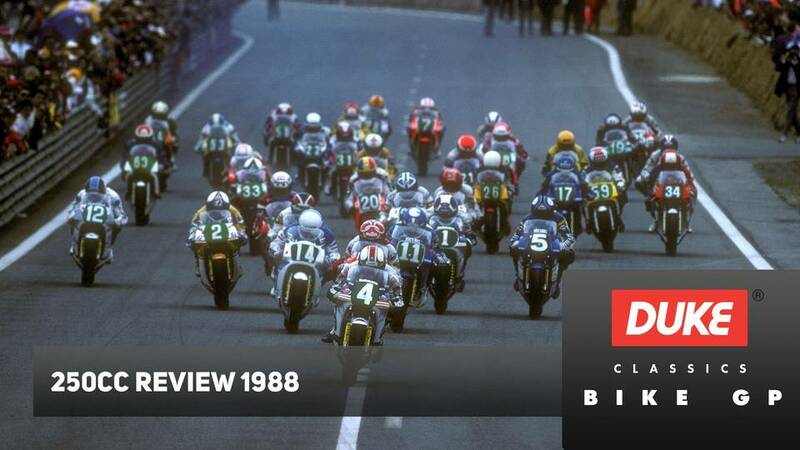 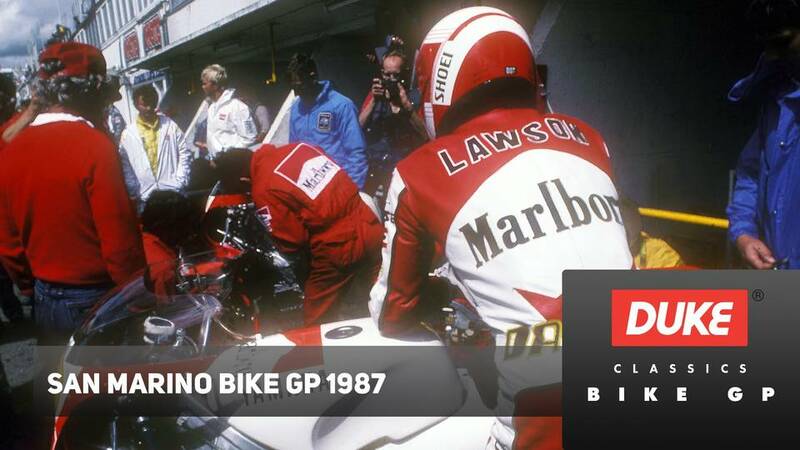 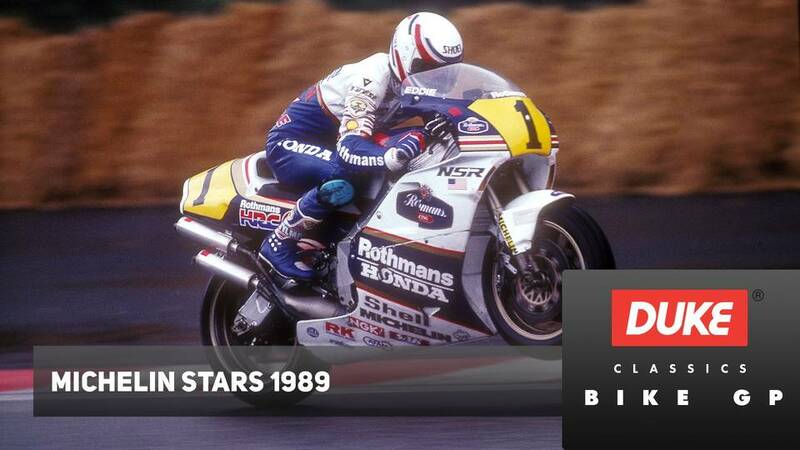 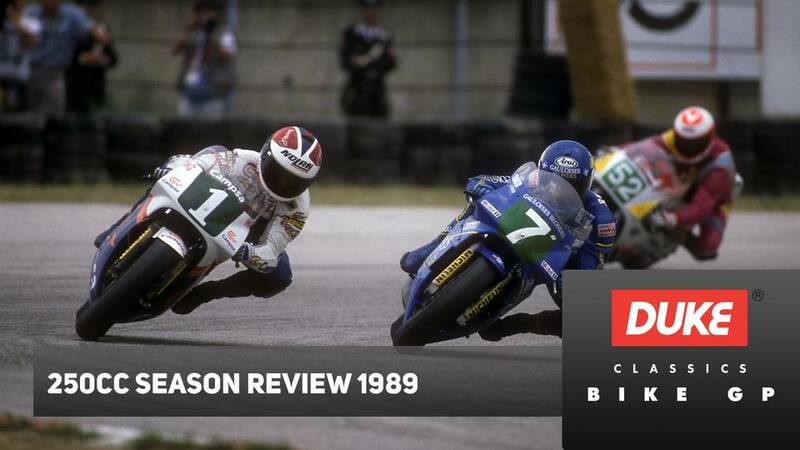 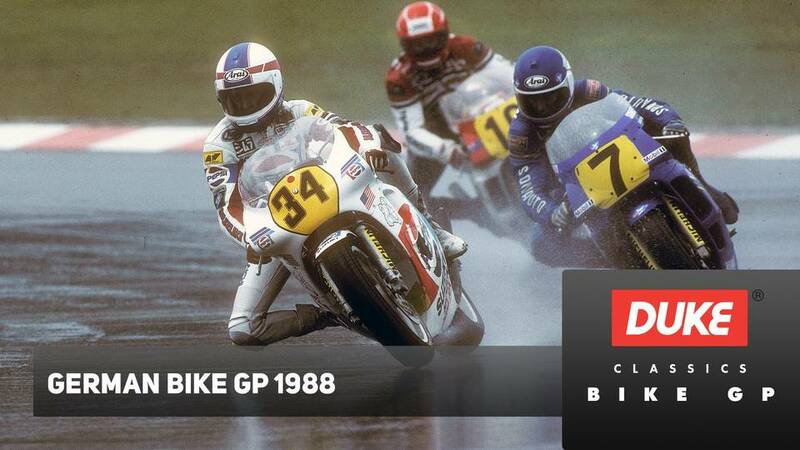 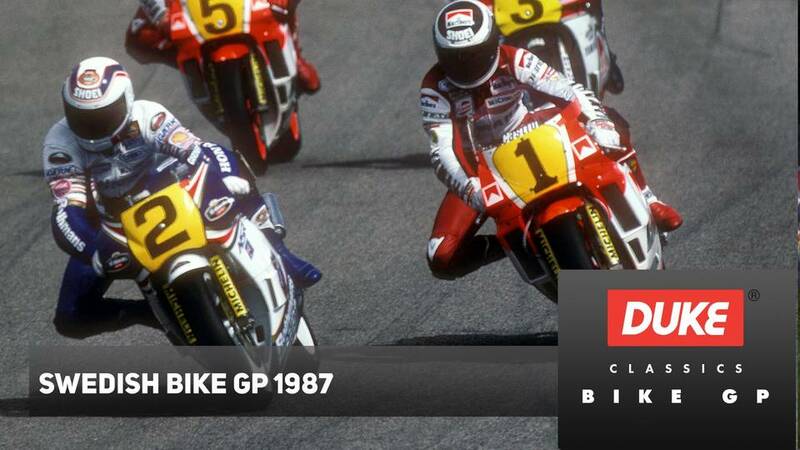 Fighting virtually a lone battle for Honda, Wayne Gardner took on the challenge from Yamaha posed by reigning World Champion Eddie Lawson and Lucky Strike's Randy Mamola. 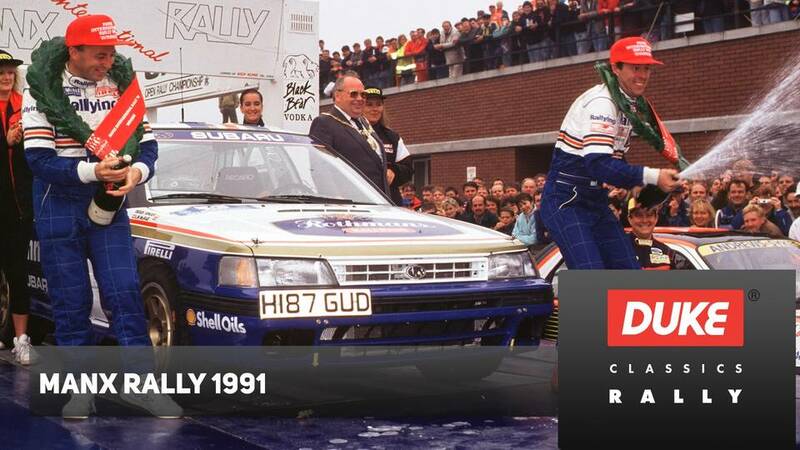 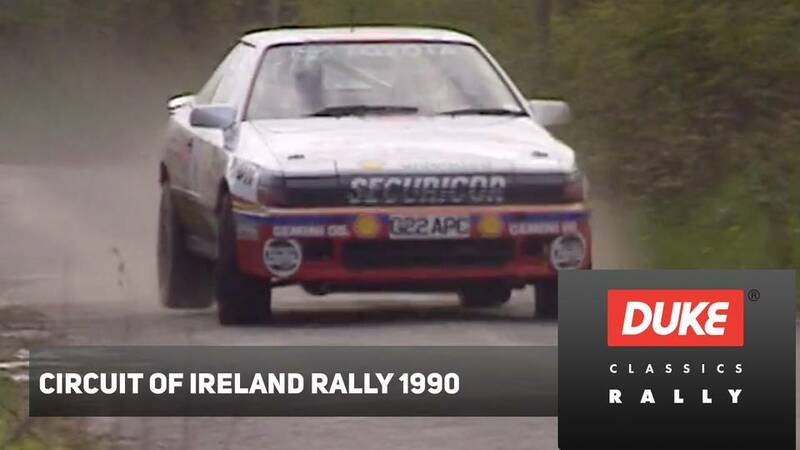 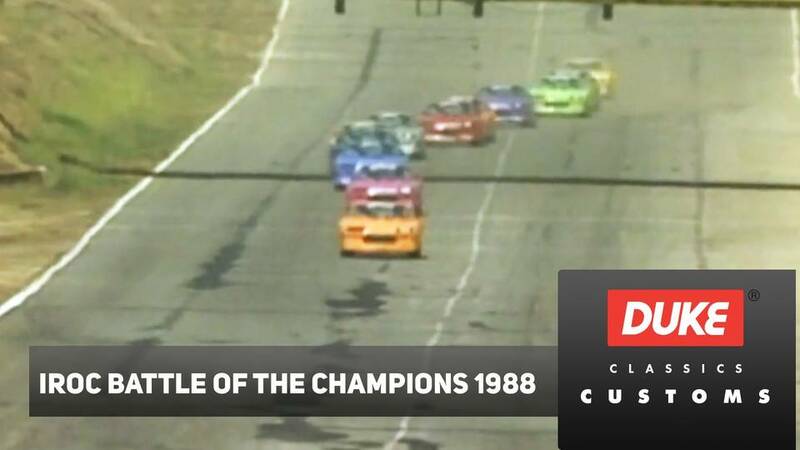 The cameras capture the fervour of the start and the top-drawer field slipping and sliding around the latest purpose-built circuit. 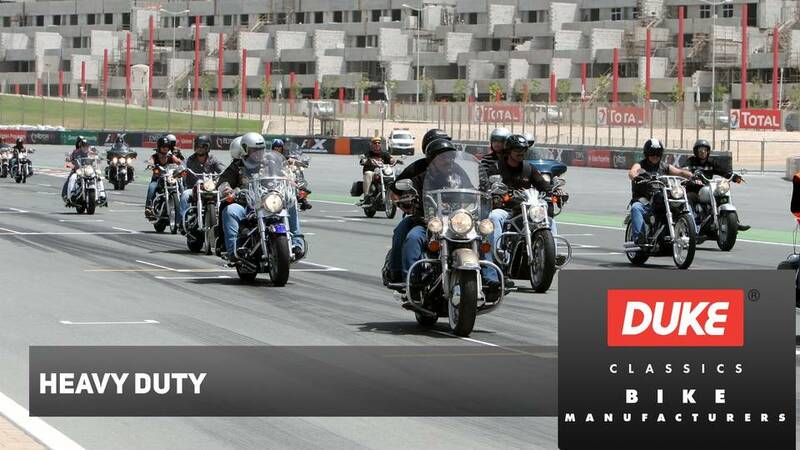 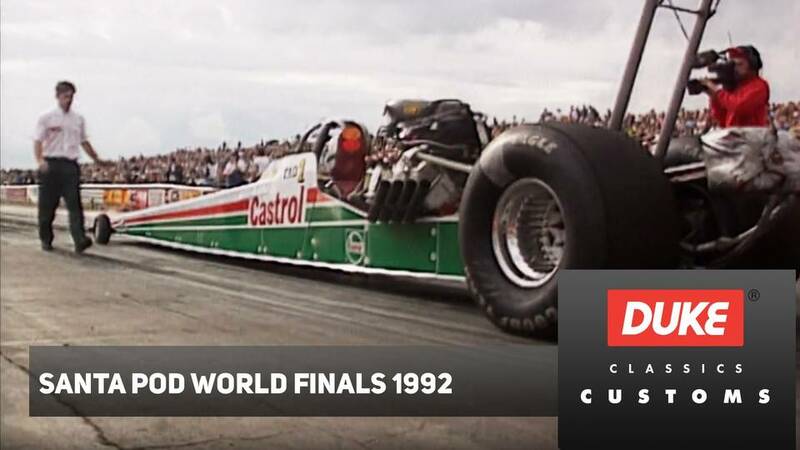 Watch this film and enjoy the world's finest men and machines in action through the flat-out curves. 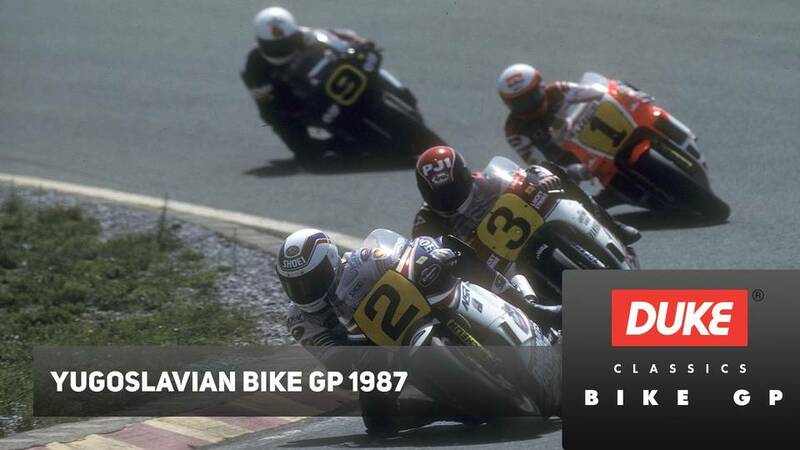 See the brakes taxed to the limit and watch out for the moves which eventually separated the men from the boys and decided the destiny of the 1987 Czech Grand Prix. 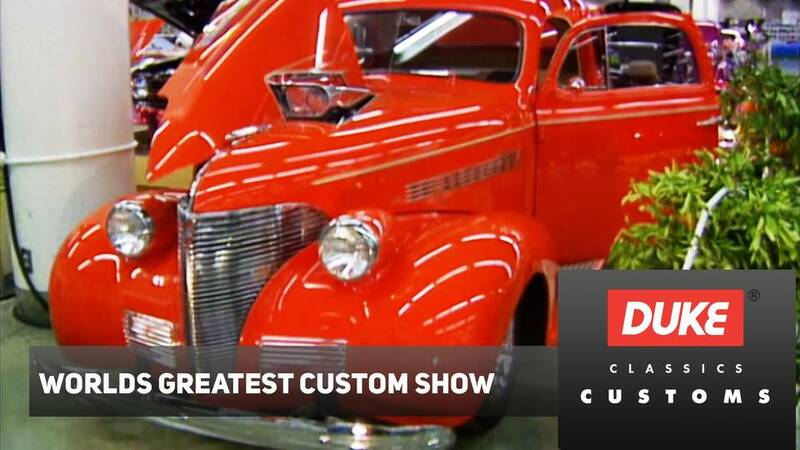 It's compulsive viewing.